11-11: Memories Retold is a story-driven narrative adventure, presented within a breathtaking art style reminiscent of paintings, that will deliver a wholly unique experience. 11-11: Memories Retold brings together amazing talents from game and animation studios, along with top music production, and narration to create a grippingly emotional story experienced through the lens of World War I. 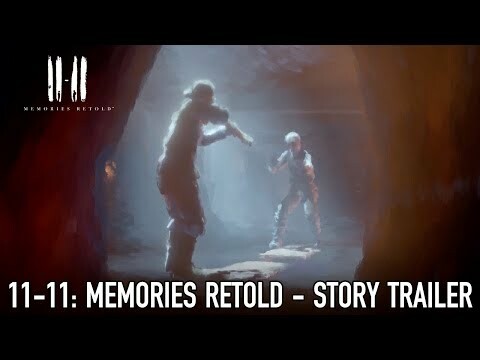 11-11: Memories Retold was released on PC 165d ago in the UK.